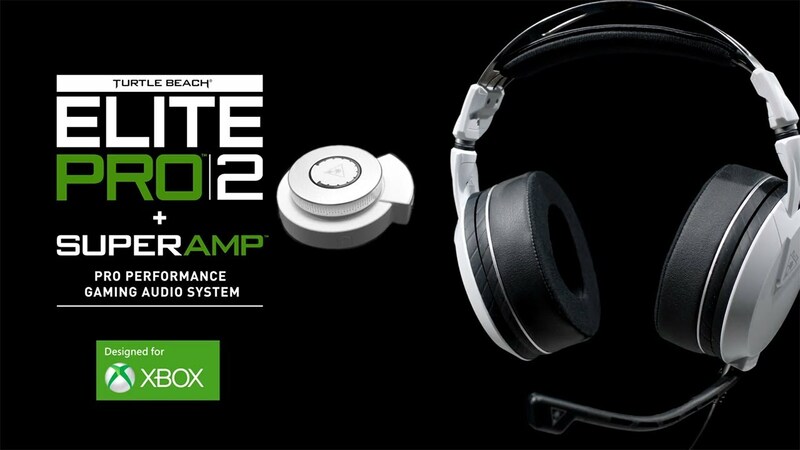 The Turtle Beach Elite Pro 2, is as the name suggest, the top of the range headset made by Turtle Beach. It is the second iteration of an extremely capable, yet very complicated headset + mixamp setup. The V1 Elite Pro, which was also reviewed by us, was a really great headset doing everything right but lacked the ease-of-use that other headsets in its class had. Turtle Beach took a step back, analyzed their mistakes and went back to the drawing board and came back with a complete redesign from the styling to the features. Not only did they improve every aspect of the Elite Pro V2. Turtle Beach went to the people who would be able to provide the best feedback on gaming headsets, pro-gaming organizations themselves. OpTic Gaming and Splyce were brought onboard to find out what is needed to make a good headset great, and that’s what they did. The Elite Pro 2 is certainly a force to be reckoned with, be it sound quality, comfort, features, it can compete! But is the only thing that can possibly stop its class-dominance its hefty price tag? From the very moment you take the headset from its box, it makes a bold statement, not by the way it looks, but by presence. If you are impressed by LED’s and lavish styling then the Elite Pro 2 is not what you are looking for. The elite series, as I have mentioned in previous reviews, all share the exact styling queues. We had the privilege to review the white version but it is also available in black. The glossy plastic finish gives the headset a great feel when you hold it and the subtle and small Turtle Beach logo gives an even bigger sense of refinement rather than slapping branding all across it. The elite range from Turtle Beach does not need to be plastered with logos, they are distinctly Turtle Beach. If you do feel the need to spice up your headset slightly, the ear cups can be pulled off rather easily from their magnetically positioned homes and swapped out with alternative designs that can be bought from Turtle Beach. The Elite Pro 2 sits comfortably thanks to the steel headband that connects the cups, the headband itself is very sturdy yet flexible. The leather earcup padding is something to behold. Many headsets do most things right but seem to falter on their comfort. The Elite Pro 2, just like the Elite Atlas, has arguably the most comfortable feel to any headset I have ever tried. The padding is infused with cooling gel, and it is safe to say that it works beautifully. The earcups are also slightly larger compare to the V1 version which makes for comfortable spacing around your ears. The memory foam cups do a really good job of cancelling out external noise, although some noise does filter through, as passive noise cancelling goes, they are extremely good. If they start to show signs of wear and tear, simply pull them off and replace them with new ones. The mic, which is the same as the mic fitted to the Atlas, can be detached anytime needed as it is a rather large microphone and not having the boom feature will have you either stowing it away or having it in use all the time. Luckily it is bendy enough to ensure you will find the adequate working position. Lastly, to go with the sleek minimal design the headset itself is completely devoid of any button, sliders or rollers apart from the 3.5mm line-in from the amp which has its own mute button attached to the cable. Other than that it is a sleek and well-refined headset with a great directional microphone ready to pick up any and every word shouted in victory, as well as mumbled in defeat. The Elite Pro V1 had a rather big and technical looking mix amp, with many buttons and sliders to make it all look rather tough to use, and it was until you found the sound to be the way you like it. So at a glance, the V1 could be rather daunting but with some getting used to it is fantastic when small adjustments are needed. Fast forward to the V2 and Turtle Beach has gone for a more user-friendly approach with fewer buttons and dials. The V2 only offers a singular knob which serves only as a volume control. It has a dial in the middle that can be adjusted and customized to do nearly anything your heart could desire from an amp mounted light. Keeping up with the times meant that all the controls of the SuperAmp were moved to an app, either on your phone or on your pc, depending on where you are putting the Elite Pro 2 to use. 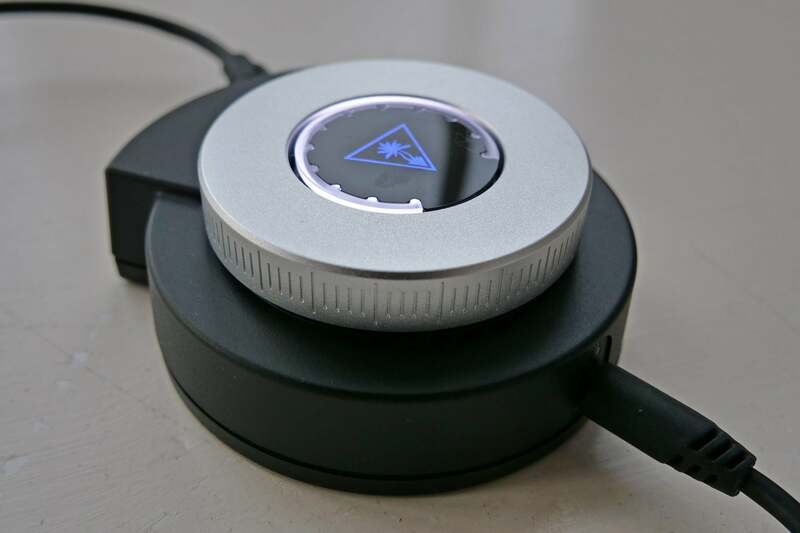 I have been using it on my phone and I do have to say it is rather good… The SuperAmp connects to your phone via Bluetooth which is turned on by a small button on the side of the amp. Upon pressing it a voice will announce that Bluetooth is now on. Simply connect your phone to it and download the app and you are ready to go. Upon entering the app you will be hit with a plethora of options which can be overwhelming but working your way through them will allow you to customize your preferences to the tiniest detail. 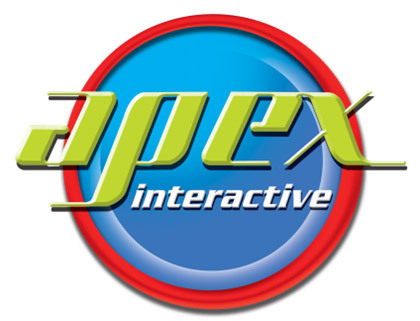 The first and most basic option is the chat mixer, which is a simple slider which will balance the amount of game sound to chat sound. 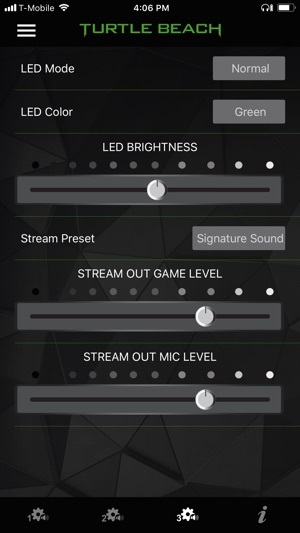 The second slider will be mic monitoring, this has become a must since having the feature. Mic monitoring gives you feedback from your own microphone allowing you to hear how loudly you are speaking. This is a must for anyone thinking of streaming or even who play lots of party-based games. No one likes THAT person who is constantly shouting or breathing into the mic. Turtle Beach has created a signature sound effect called SuperHuman Hearing, this is a setting that allows you to hear a different set of sounds more clearly. This is very useful for hearing footsteps during battle royale games. The Elite Pro 2 naturally has this option that can be toggled on or off whenever needed. 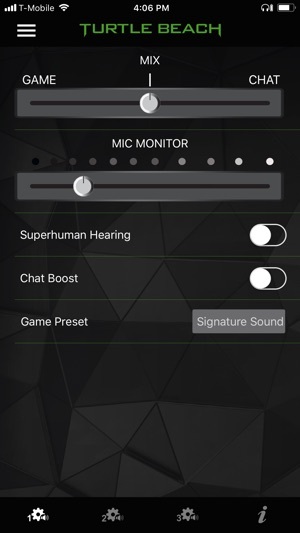 Along with the SuperHuman Hearing is an array of smaller settings such as chat boost, which will lift your chat above the gaming noise and make chats more clear and easier to distinguish. In this price range surround sound support is simply a must and the Elite Pro 2 does support DTS Headphones 7.1 albeit simulated, it still does a pretty good job with the directional sound being on par with what you would expect. The SuperAmp also comes with a few preloaded equalizers for some of the more general gaming genres such as shooters, racing, battle royale and a host of others. This is only the tip of the feature list for the SuperAmp if none of these settings is to your liking you can simply go to the next page and start creating and making the ideal setup for your needs. 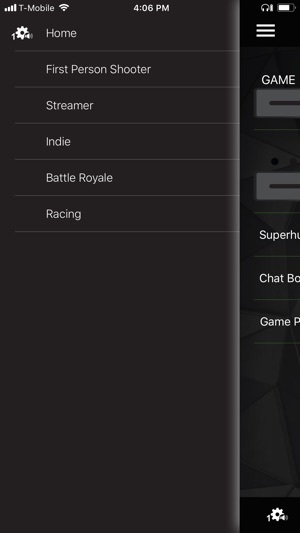 Compared to the previous SuperAmp, Turtle Beach has made vast improvements to it and it has become much more user-friendly and the fact that you can take calls from your connected phone during gaming is a really nifty touch. Well done Turtle Beach! Sound quality is a very personal thing, and many brands have a very specific trend when refining their sound. Personally, I have always found Turtle beach to be rather “tinny” and I went into this review with that predisposition, wow was I wrong! 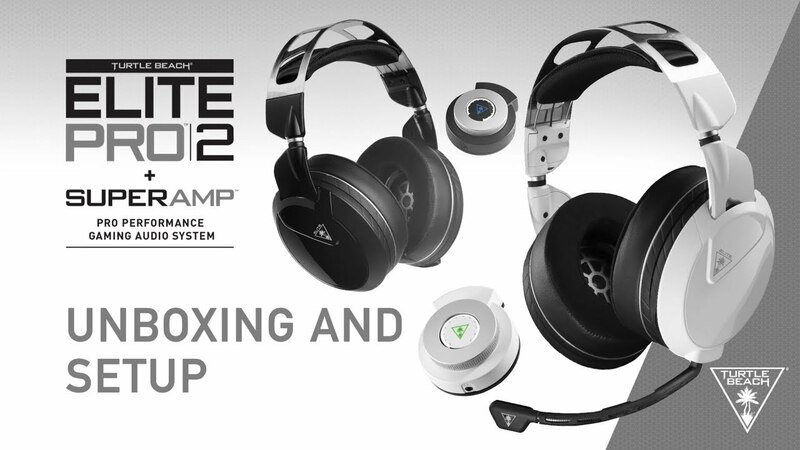 Turtle Beach has created a phenomenal headset with the Elite Pro 2. Not only is the comfort level sublime it has the audio chops to match. Delivering hearty and full bass tones while keeping the mids and highs distinct in every situation I tested them in does show that the Elite Pro 2 deserves its title as the flagship Turtle Beach headset! Movies and music all sound great and the directional audio does great work to deceive you into thinking there are more speakers in your earcup than what there really is. There isn’t that much to say about the sound quality of the Elite Pro 2, other than it did not put a foot wrong during the hours and hours I spent with it. 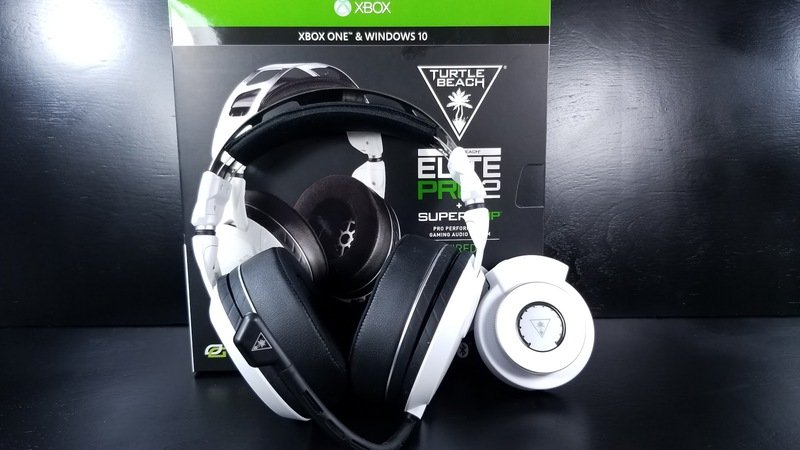 If you are serious about gaming and you are looking for a Turtle beach headset that feels the same way, the Elite Pro 2 is that headset.